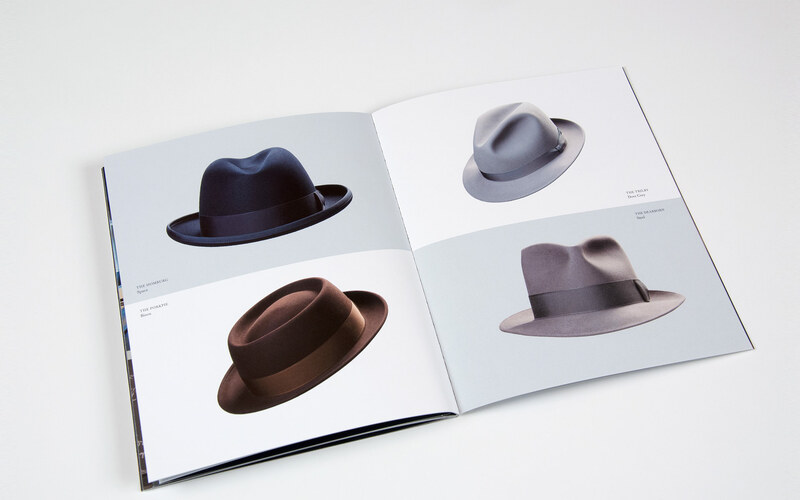 Clothes, it is said, can make the man. 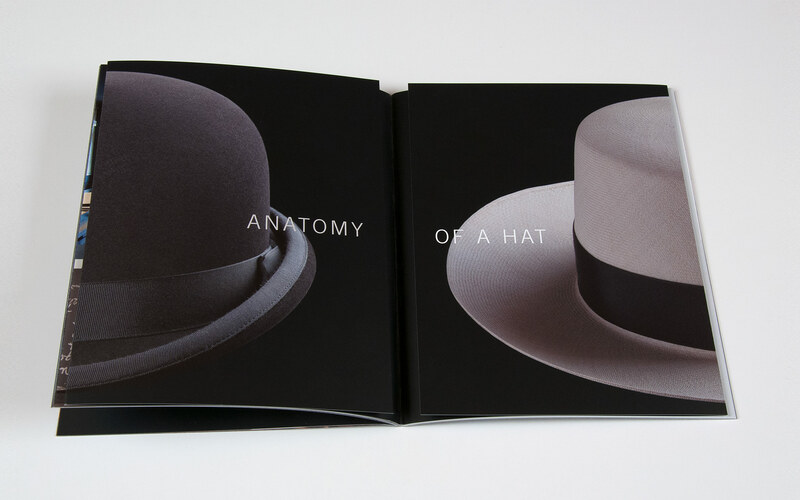 But a hat, overt and in plain sight, tips to the man’s character. 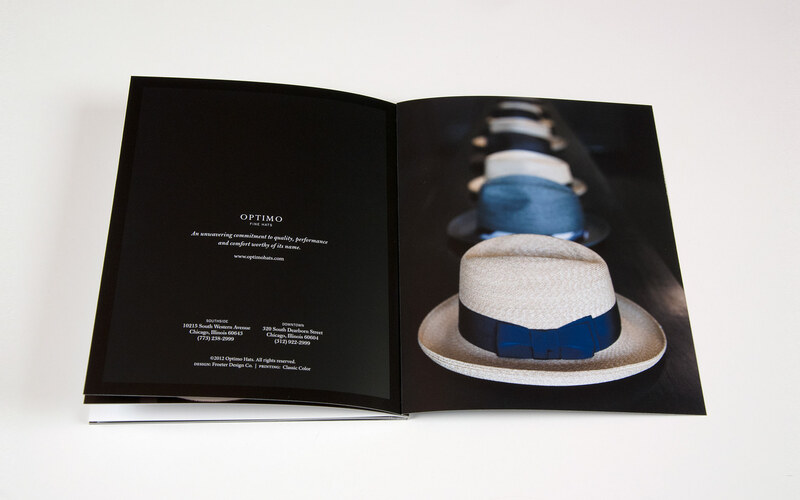 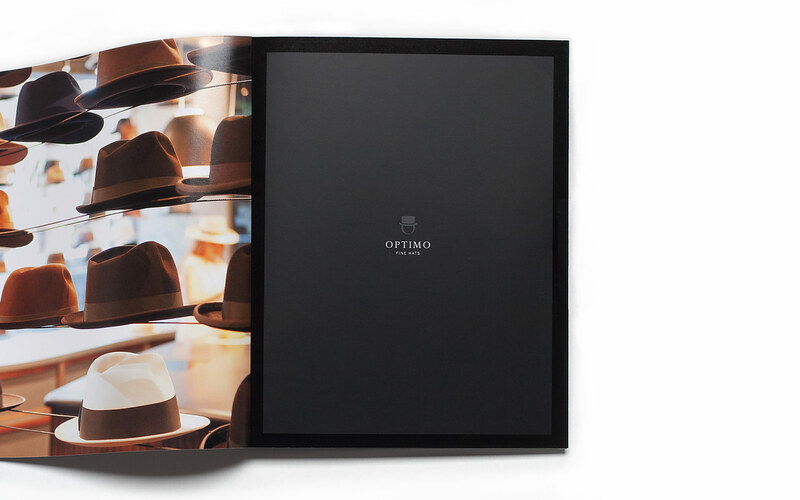 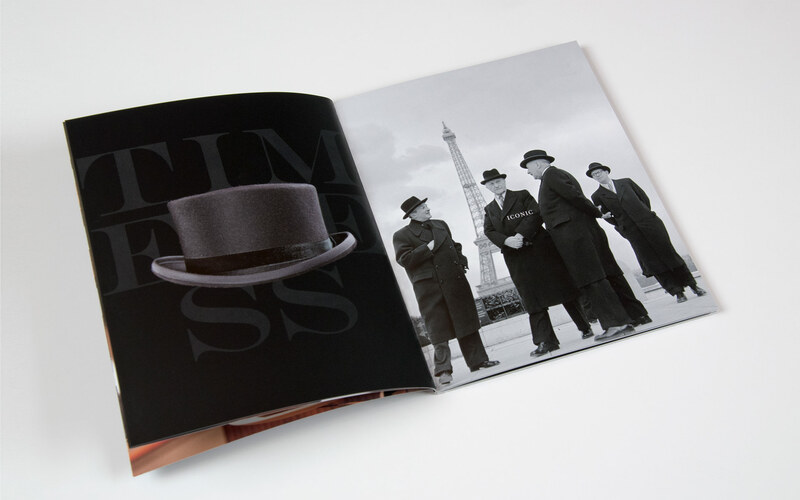 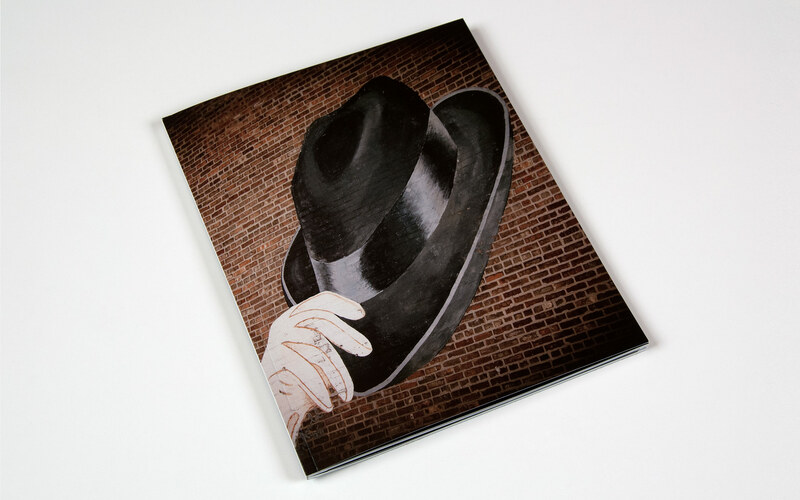 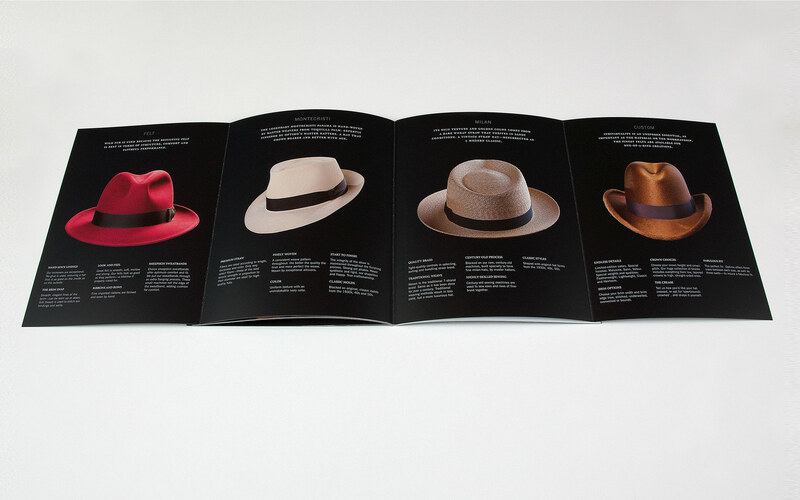 A product catalogue for Optimo represents more than a collection of extraordinary hats. 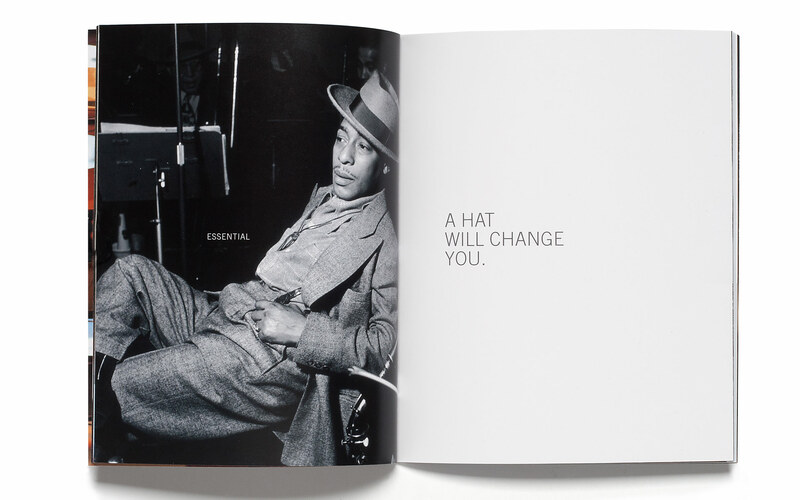 It is an invitation to assess and reveal something about yourself.